While doing my calculations and working out my budget for my trip to Japan last year the second thing on the list after my plane tickets and before even accommodation and spending money was a Japan Rail Pass. The JR pass is a special railway discount pass that allows persons visiting Japan for a short time to travel on Japan Railways’ extensive network as many times as they like for as long as their pass remains valid. The pass is also useful for traveling on some JR buses, a ferry and even allows discounts at JR Group Hotels. I knew I wanted to make the most of my short time in Japan and I wanted to see and experience more than just Tokyo and it’s environs so I invested in a 21 day JR pass and looking back now I believe it was money well spent. With all the traveling I did in and around Tokyo and Shinkansen trips to Nagoya, Kyoto, Osaka my initial investment paid for itself many times over and allowed me the peace of mind and freedom to plan my daily activities in Japan without worrying about transportation costs too much. I paid just over US$700 for my 21 day rail pass from a certified Japan rail pass vendor based in New York including next day Fed-Ex shipping to my office in Jamaica which worked out to about 60,000 yen all together. It may seem like a lot to pay at once but trust me it pays for itself in no time. 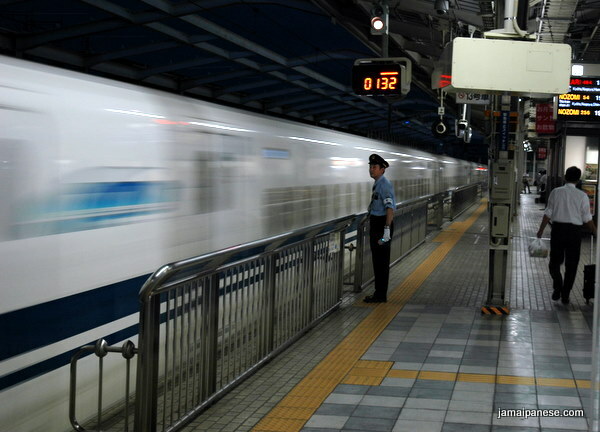 For example a trip via the Hikari Bullet train from Yokohama to Kyoto and back costs around 25,000 yen. Just one roundtrip and the pass has basically paid back half of it’s cost already. An example of a week-long exploration mission I went on was from Yokohama to Nagoya – where I ate Barbecued Eel, then from Nagoya to Kyoto where I stayed at El Inn Kyoto, saw a silver then a gold temple after visiting the shogun’s former crib while still finding the time to sneak over to Nara where I ran into some tricky deer and after that I still managed squeeze in half a day in Osaka before returning to Yokohama. I could have NEVER done that if I was paying for transportation out of my pocket. Writing this post now reminds me how horrified I was when I lost my pass for a few minutes as I explained in the post True Story: Lost and Found in Japan â€“ Buddha Edition. The costs for the different durations of Japan Rail Passes at the time of this post according to the official JR Pass website is as follows. The JR Pass is perfect for persons wanting to see more of Japan than just Tokyo. As I illustrated above it really pays for itself if used often and gives tourists the oportunity to explore Japan without the enormous transportation costs. I’d encourage everyone visiting Japan to get a JR Pass and plan ahead using tools like hyperdia.com to get the most out of your trip. Visit Japanrailpass.net for much more information of the JR Rail Pass including an extensive lists of transportation services the pass is valid on. Have any questions? Found this post useful? Used the JR Pass before or planning to? Leave a comment below and share this post with your friends! 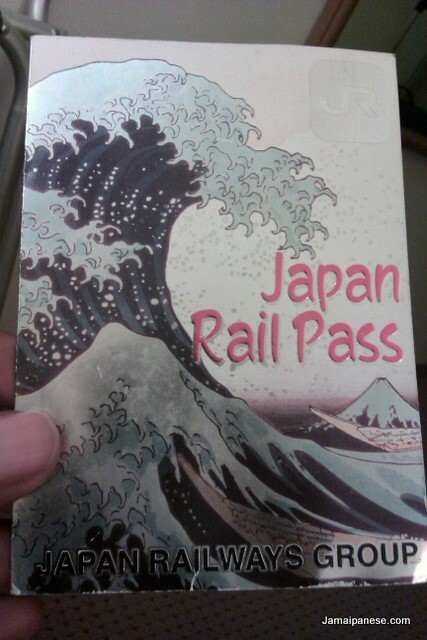 If you plan to do a lot of travelling in Japan then it is worth getting the Japan Rail Pass. To figure out if a JR Pass would be worth it or not for you, use Hyperdiaâ€™s website http://www.hyperdia.com/ to figure out how much your planned trips might cost, and compare it to the cost of a JR Pass. Thank you for nice posting! What is the least amount of money do I need to travel japan with JR pass?